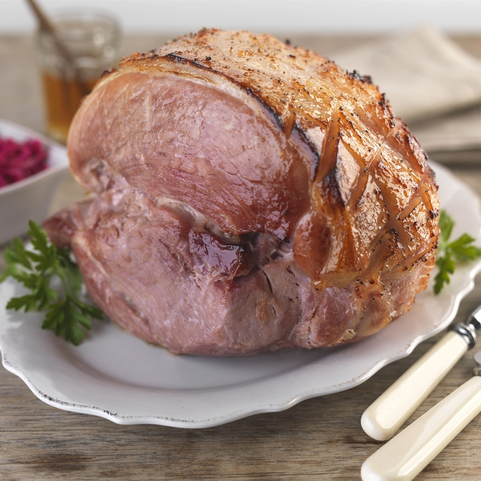 Fresh Gammon steaks are an easy mid-week meal. 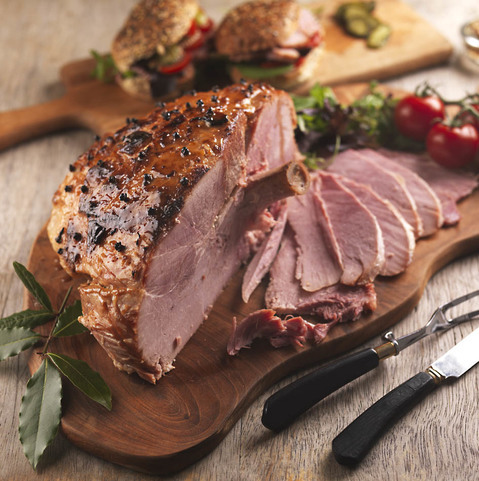 We have the option for you to purchase online gammon steaks from our website as well as fresh gammon joints which you can roast or slice into gammon steaks at home. 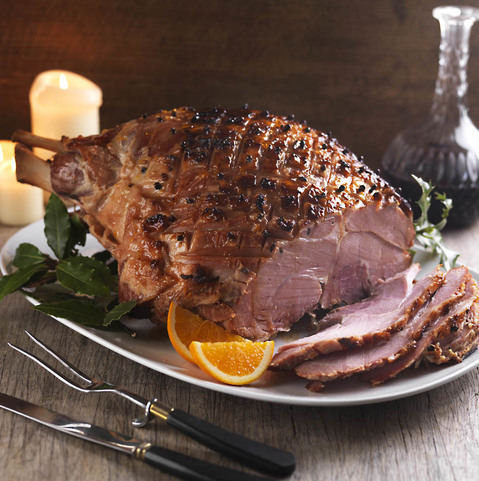 Gammon steaks and whole gammon roasts. 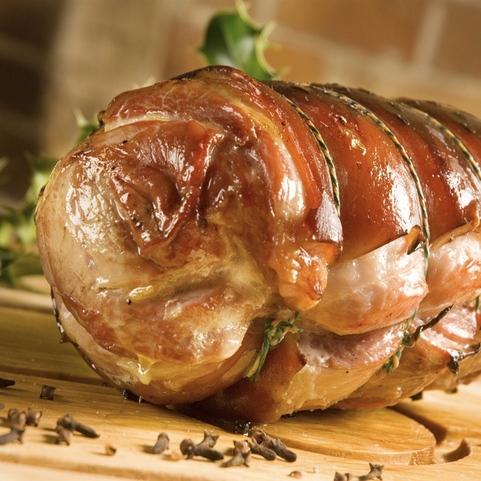 Order the highest quality fresh meat and fish online for home delivery. Traditional Scottish Butchers.